Do tu like Doctor when he wears his glasses? What's your favorito! 10th Doctor episode? 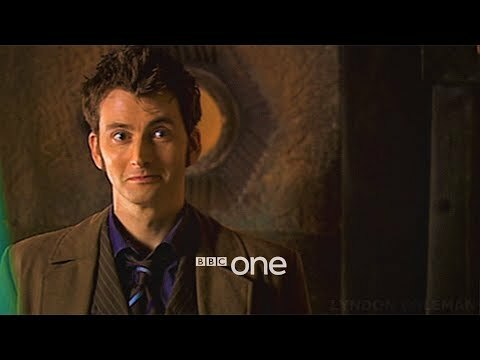 What's the funniest tenth Doctor Who scene tu ever saw? For me it was when he was Cassandra in "New Earth" and the detox scene in "Unicorn & the Wasp"
What were the last words the doctor told Rose before the rift to the parallelworld was closed? Rose, I amor you, too. And I amor you, Rose. What do tu like most about David Ten-inch?